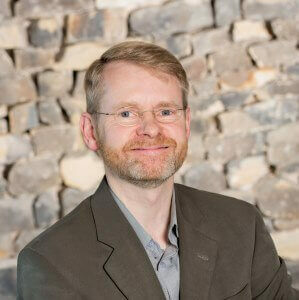 Tim is a Chartered Accountant and Secretary who has worked in the social impact sector for the last 20 years. His main role is as Finance Director and Secretary of fair trade lender Shared Interest, a financial mutual with a social purpose based in Newcastle upon Tyne. Tim has worked with a number of leading fair trade organisations such as Traidcraft and Cafedirect, and was a director in the NHS for nine years until March 2016. Tim’s wife is originally from Malaysia and they have two small children – food and travel are high on the list of hobbies!